SmallHD is expanding their FOCUS line of monitors built specifically for DSLR and Mirrorless cameras. 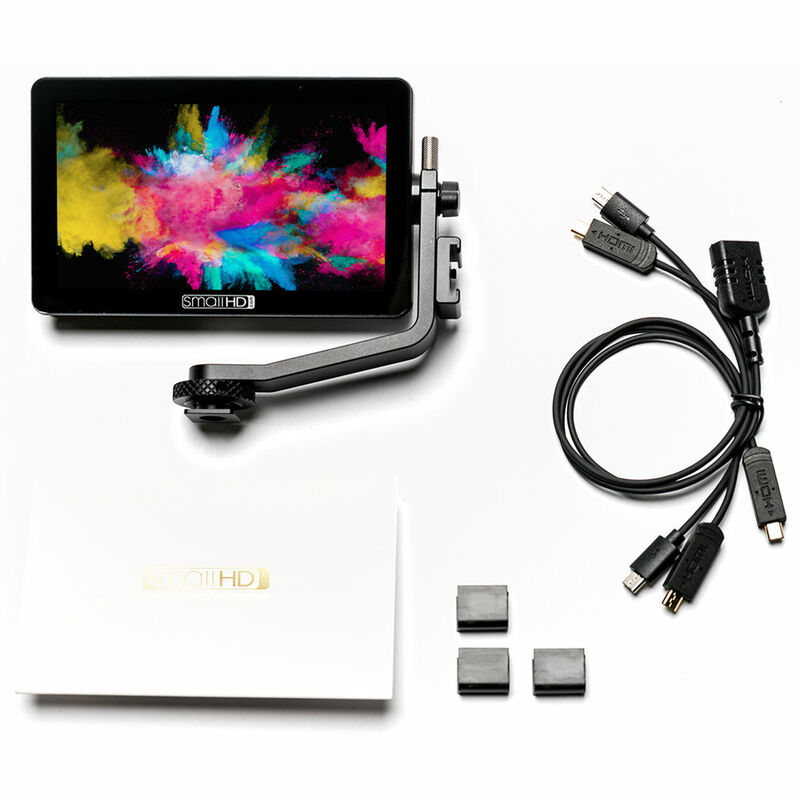 Along with their 5-inch HDMI and SDI models, SmallHD is now taking orders for a 5.5-inch OLED version, currently in an HDMI-only version. The original FOCUS was released a couple years ago to a lot of fanfare in the video production world. We did our own SmallHD Focus review and found that it offered a ton of value for under $500. In addition to being daylight viewable with 800 nits, the FOCUS has the unique ability to power a DSLR or mirrorless camera. 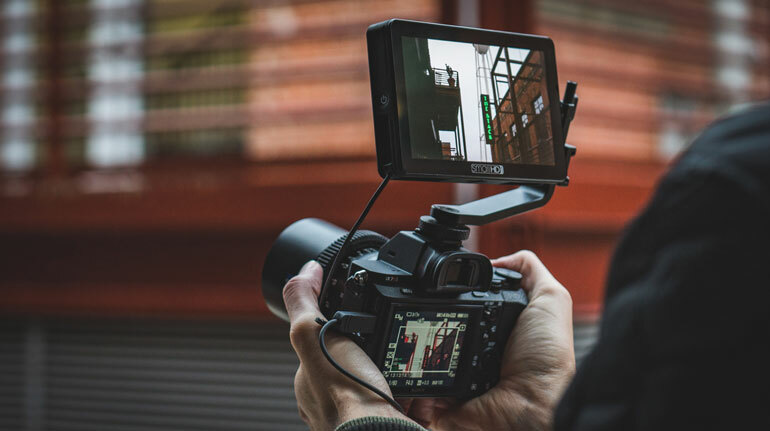 That makes it handy for Sony cameras that have small batteries, whereas the FOCUS can accept large Sony L Series batteries that can power both the monitor and the camera for hours. 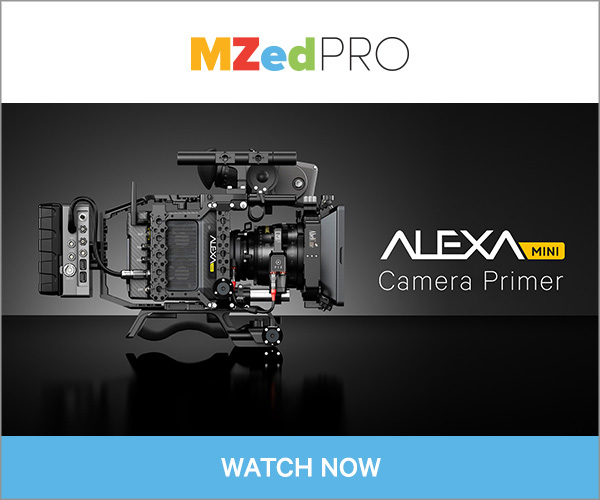 Originally coming in only an HDMI model, recently a FOCUS SDI version has enabled more professional cameras to utilize the affordable monitor, as opposed to one of SmallHD’s more expensive Ultrabright monitors. One standout feature is the ability to adjust settings on a touch screen, as well as to pinch to zoom. Other monitors require a more standard button approach. The SmallHD OLED Focus monitors has a few distinct differences that are important for buyers to know about. First, the OLED screens are only 350 nits, compared to the 800 nits on the non-OLED screens. The advantage, of course, is in the OLED screen’s resolution and accuracy. 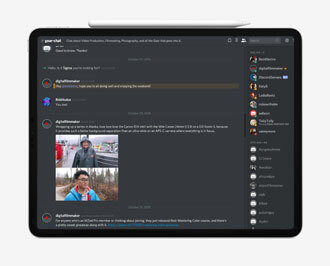 It has a 1920×1080 crisp screen, ideal for pulling focus. The original FOCUS, though it’s only 1080x720p resolution, still has more pixels per inch than an Apple Retina screen, at 294 PPI. The OLED screen has 402 PPI. All the other OS features are still available in the OLED series, including loadable LUTs, exposure assistance, and anamorphic de-squeeze. All the FOCUS monitors come with the tilt arm and a variety of Micro HDMI cables. 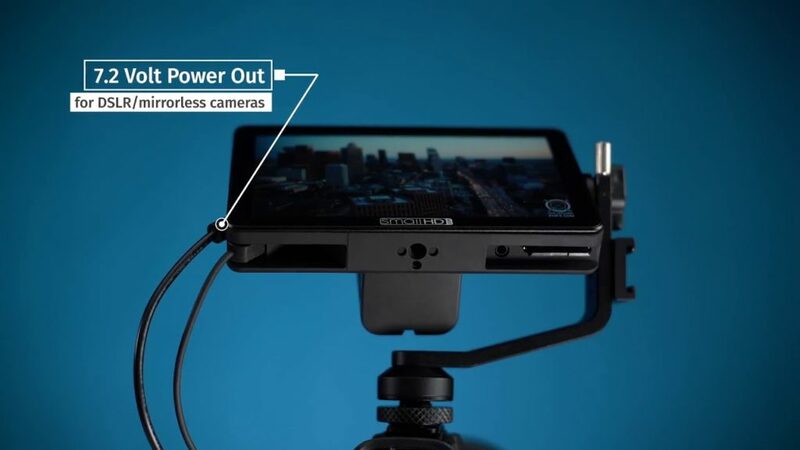 They all have 3.5mm headphone jacks built in too, which makes them convenient to use as a director’s monitor as well. We used one in our Paralinx Dart review. The new OLED monitors are certainly nice, but they are more expensive than the original line, and the screens are half as bright. So, it’s up to you to decide what’s more important for your needs: brightness vs crispness.